What does it take to become a Coast Guard Responder? Aged 18 – 67 years? Full Class B (car) driving licence? Enjoy working in a team? Keen to learn new skills? Enjoy being active & outdoors? 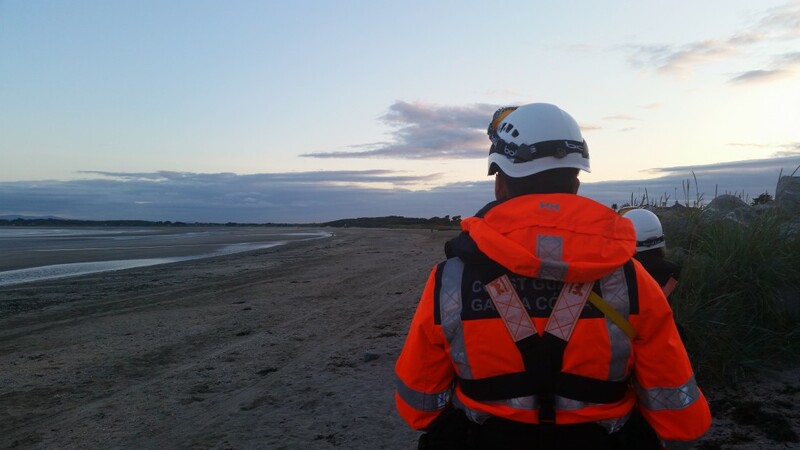 Our team at Skerries Coast Guard is comprised of highly dedicated and committed local Search & Rescue volunteers who give their free time to helping those in difficulty along our coast. 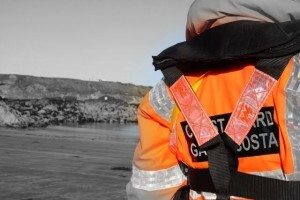 Our team forms part of a network of over 45 other Coast Guard stations around the Irish coast. Our primary purpose is to respond to Search & Rescue mission taskings from the Coast Guard’s National Maritime Operations Centre. Declared resources (Navy, Air Corps, RNLI, Civil Defence, etc). Our team is also proactively involved in water safety promotion and prevention strategies in the local area. Interested in joining another Coast Guard team? If you live outside our catchment area, you may be able to qualify to join another Coast Guard unit. To view the Google Earth locations of one of the 45 other Coast Guard teams in Ireland, click here. If you are interested in joining an Irish Coast Guard unit in another part of the country, please contact CG HQ at admin@irishcoastguard.ie for more details.